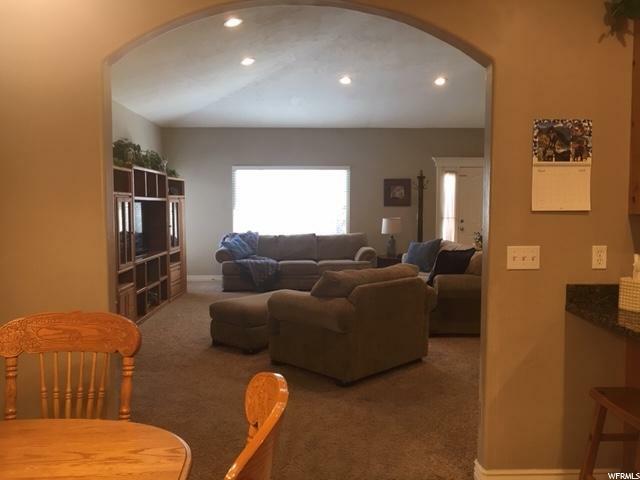 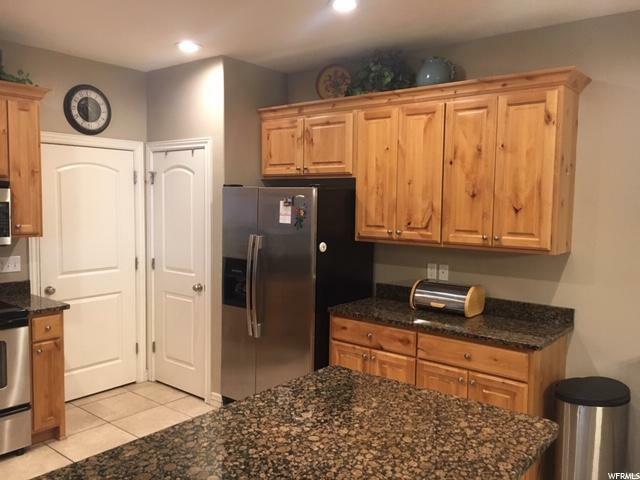 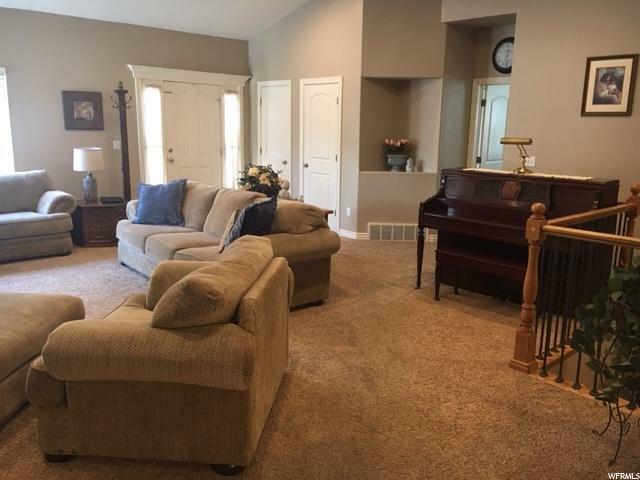 Wonderful open main floor living with an excellent floorpan. 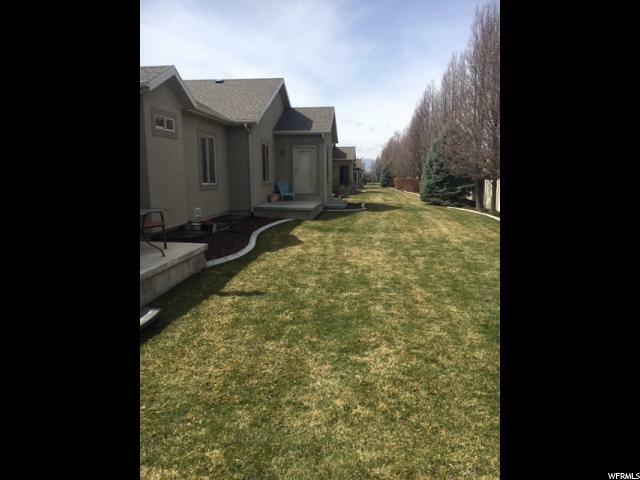 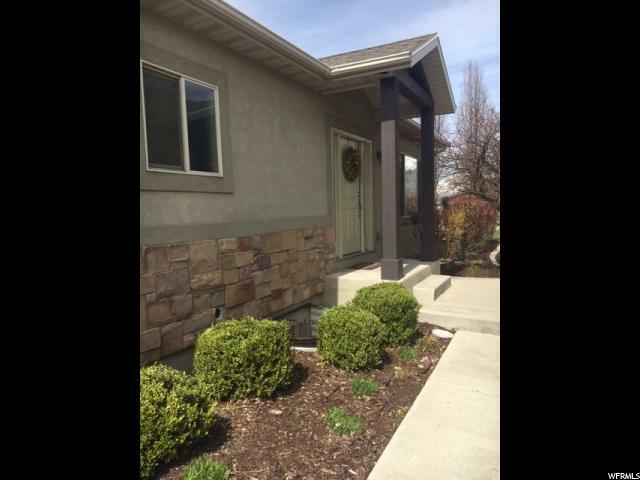 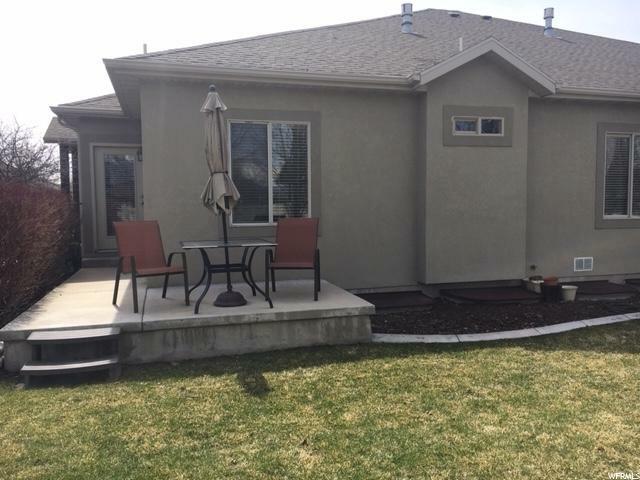 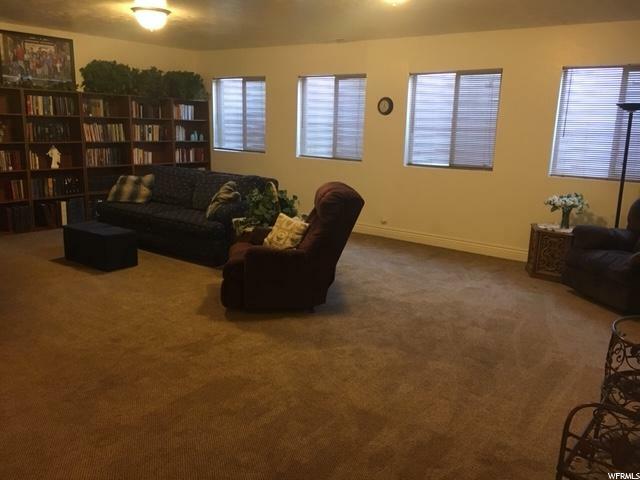 This is the larger South facing unit with vaulted ceilings and yes a mostly private backyard. 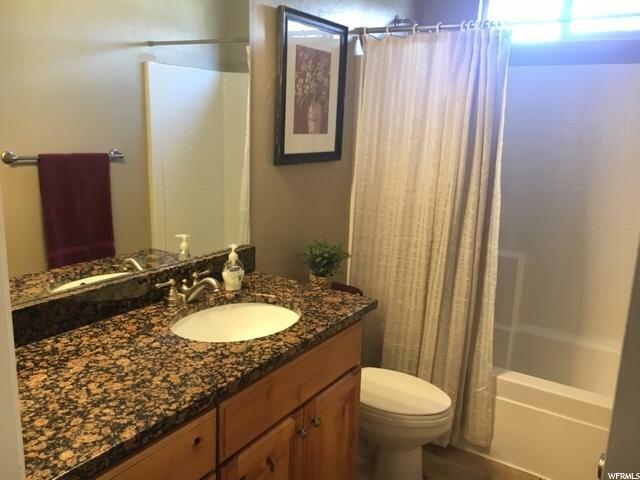 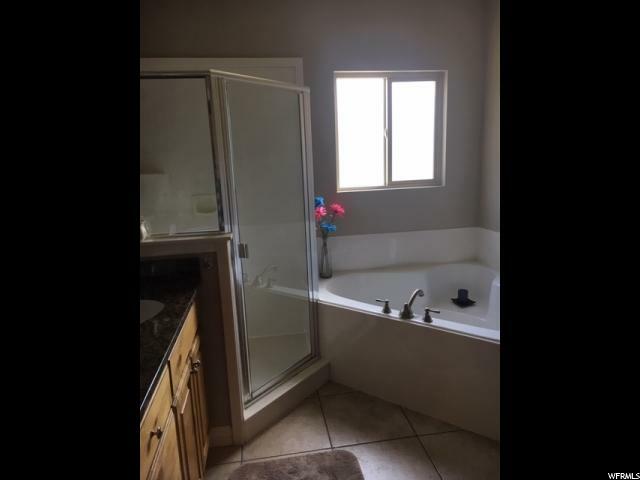 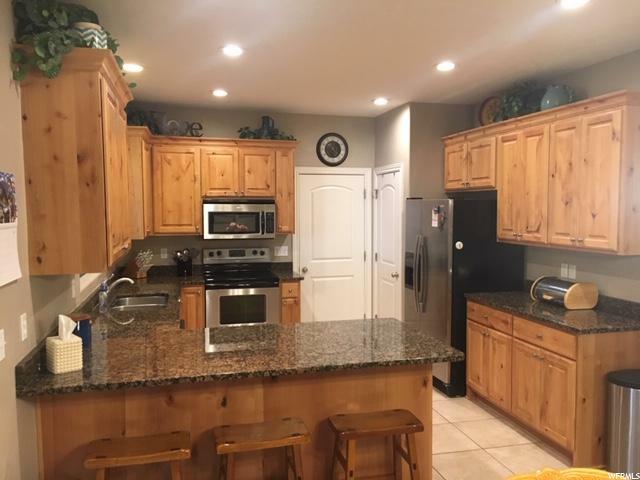 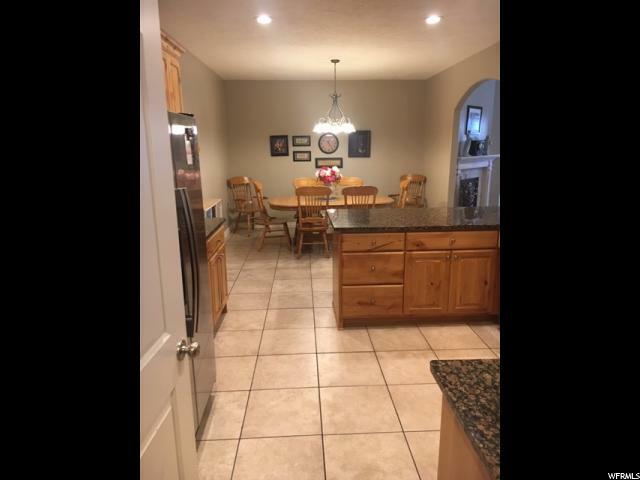 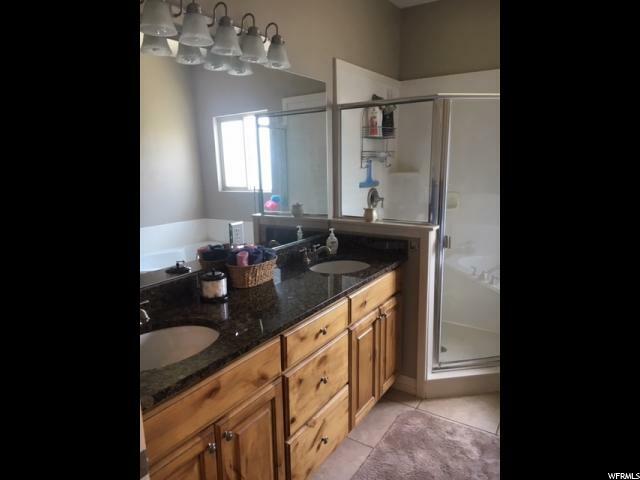 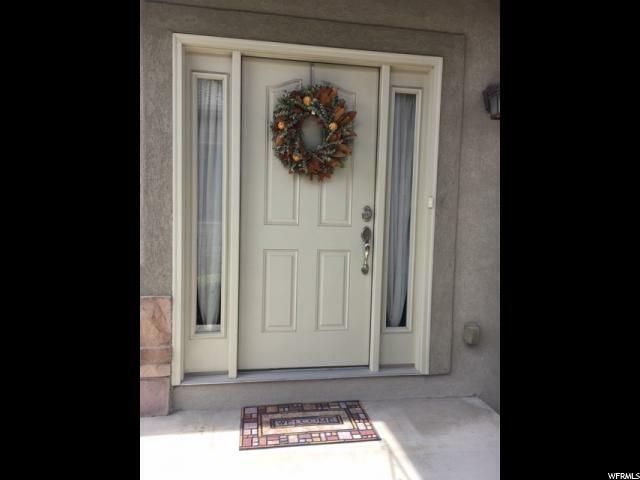 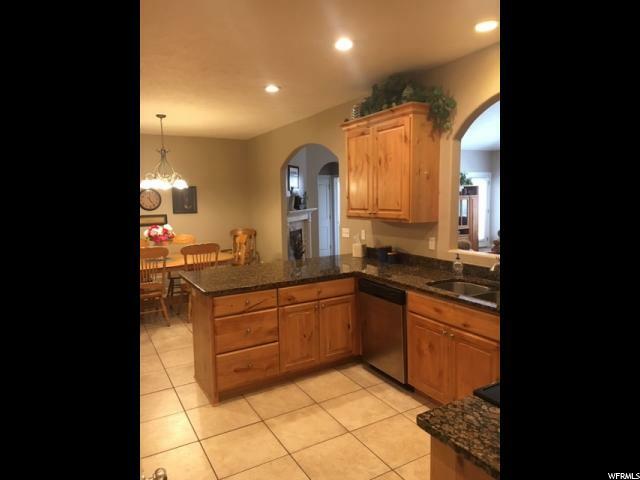 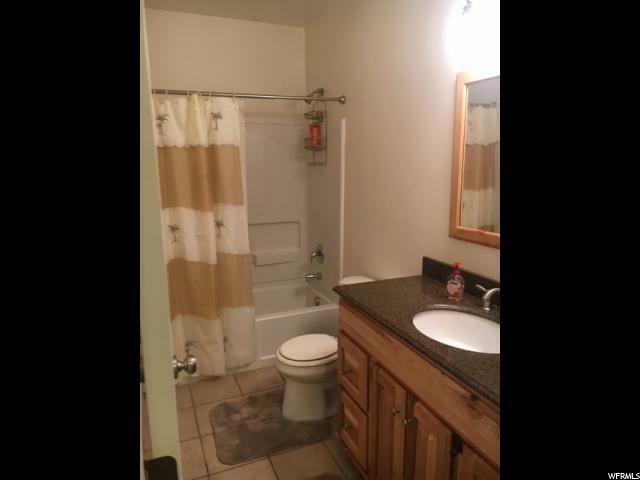 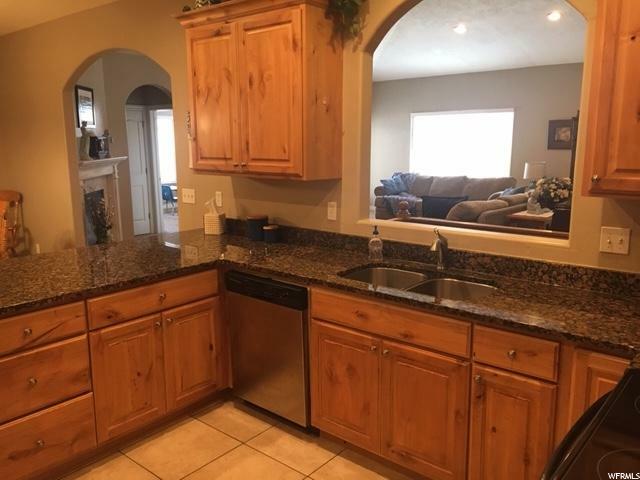 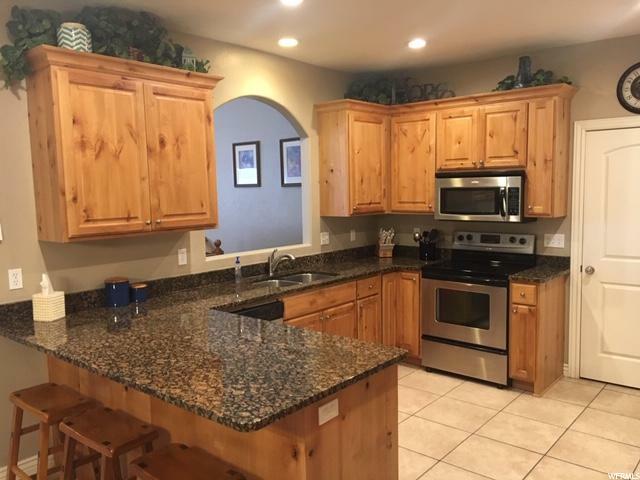 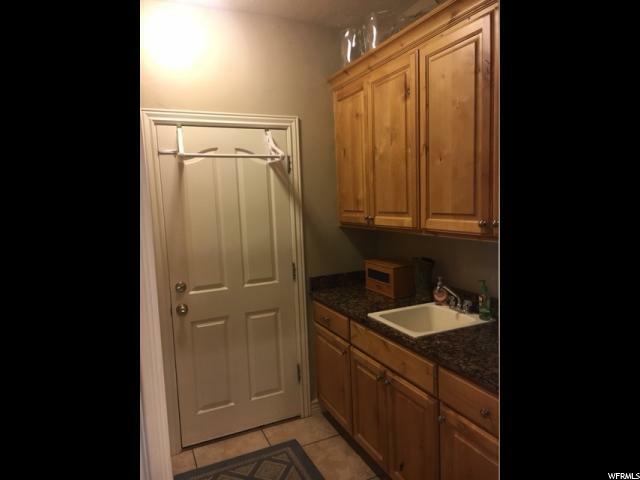 Nice master with full bath inc double sinks, sep shower, tub and walk in closet. 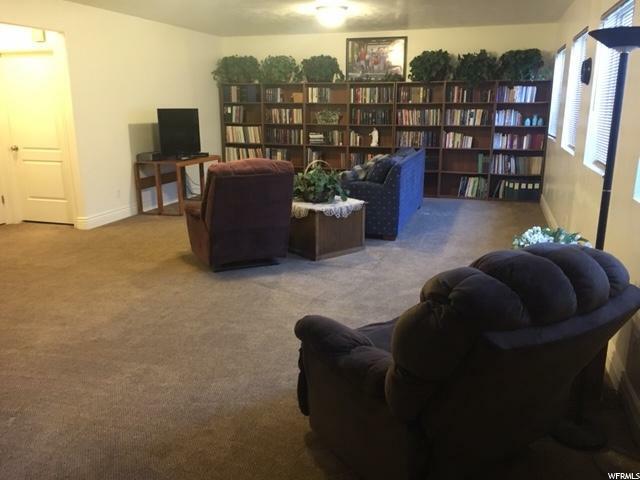 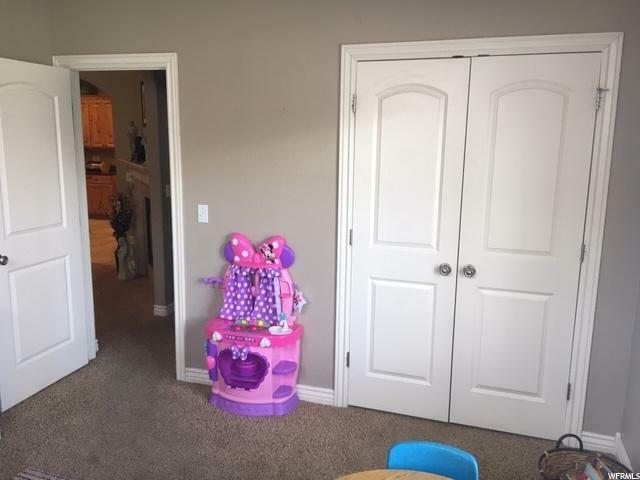 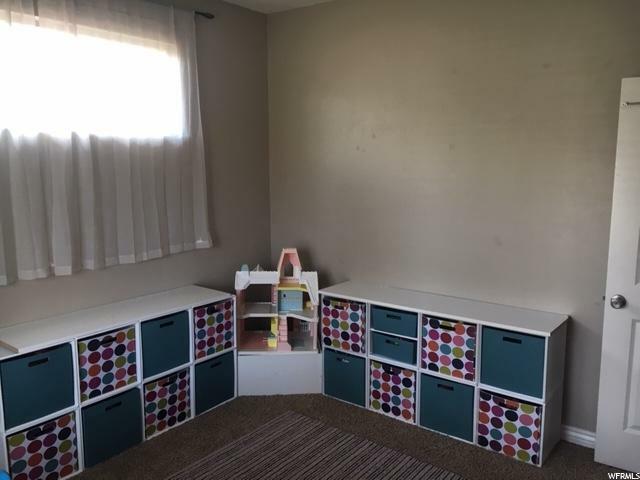 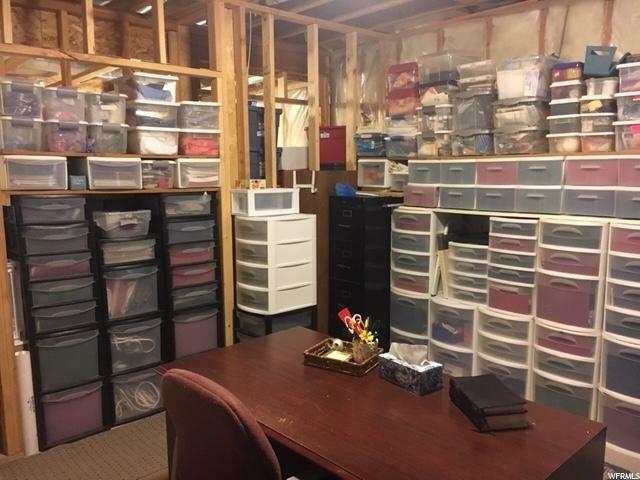 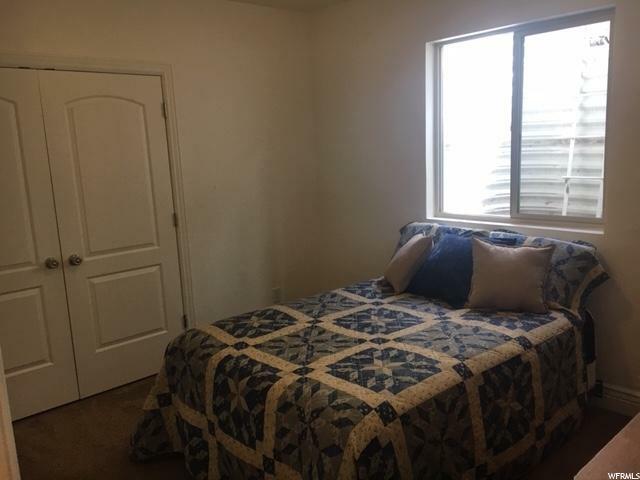 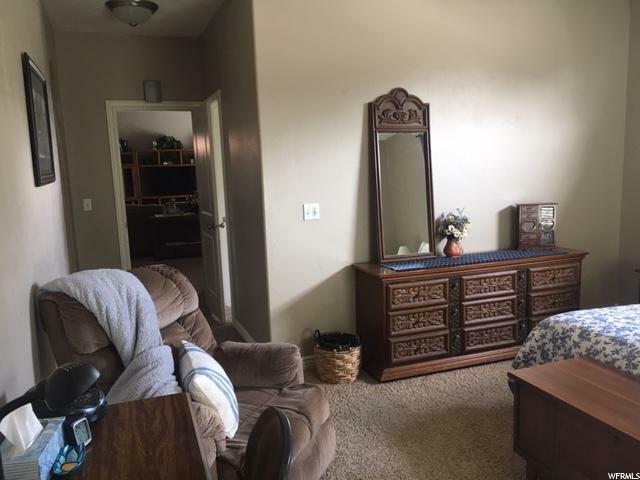 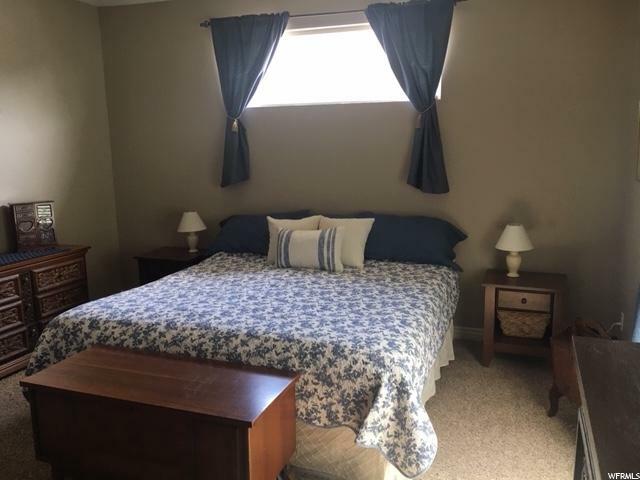 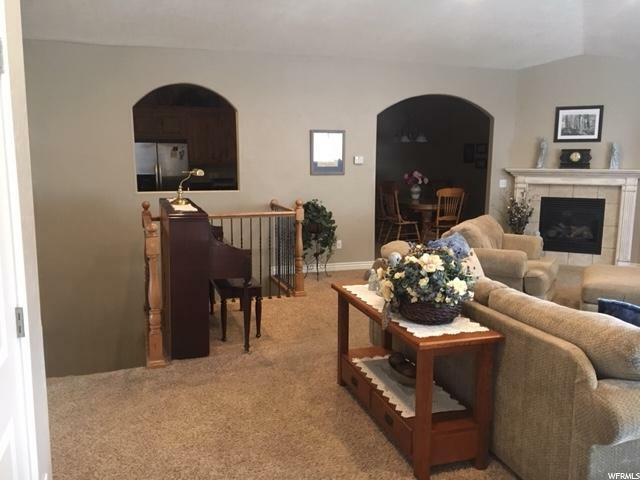 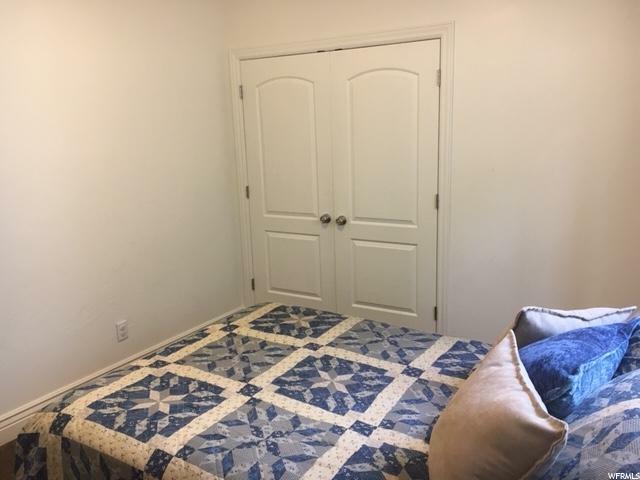 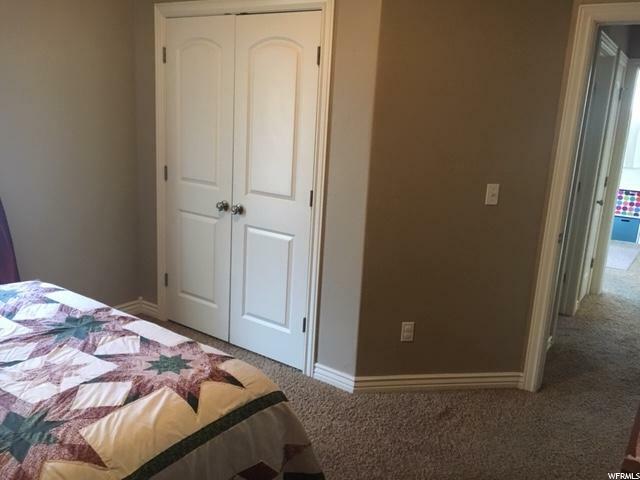 Basement has a HUGE Family room, full bath, guest bdrm and also has 3 framed yet unfinished rooms which are being used as storage and sewing areas. 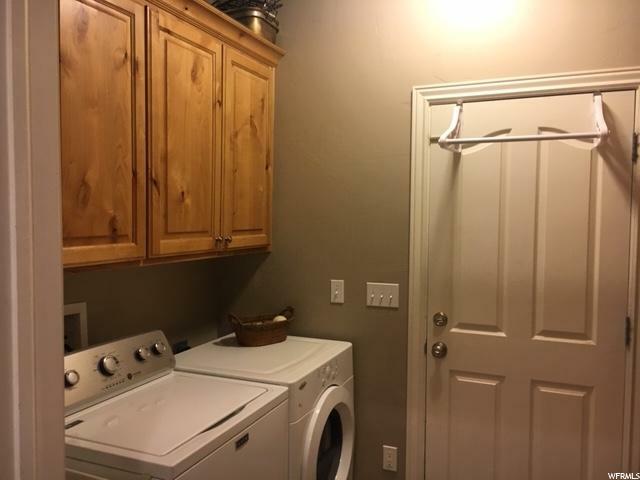 This is a terrific property. 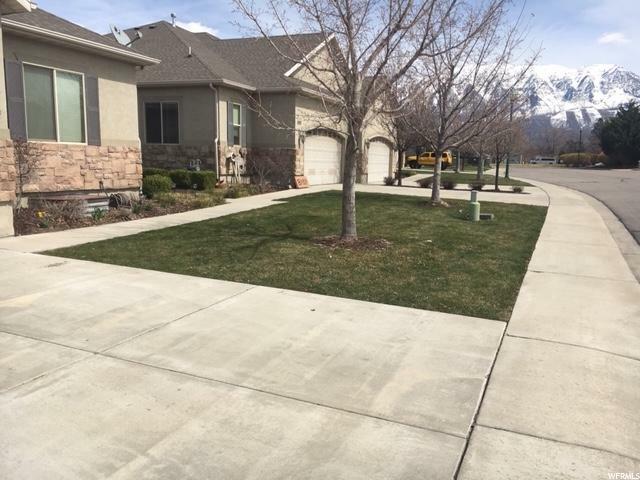 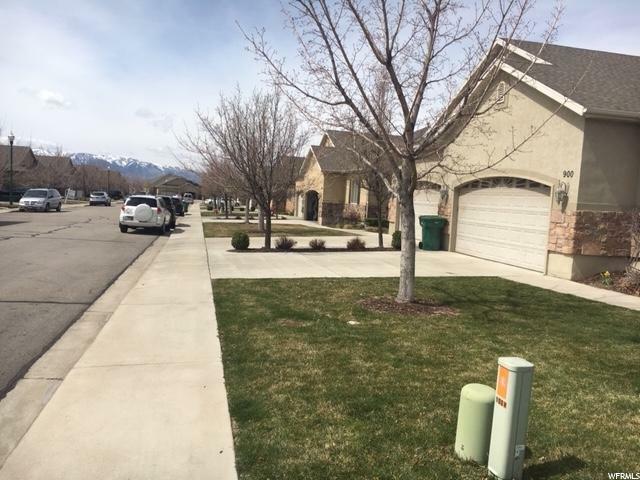 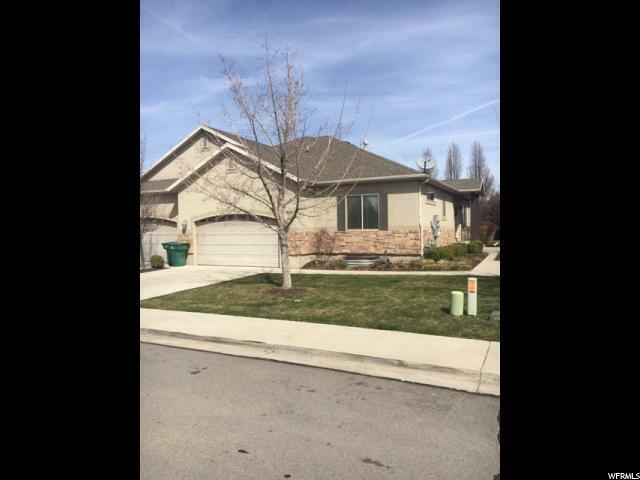 Buyer is advised sq footage figures are provided as a courtesy estimate only and were obtained from Ut County.